Packard Hood Johnson & Paul, LLP began with two attorneys, Mark Packard and Kent Ries, in 1994. Over the years, the practice has grown and changed. At one time the firm was known as Packard Hood Bednarz Johnson and Ivy, LLP. A large portrait honoring the memory of Vance Ivy is featured in one of the firm’s conference rooms. 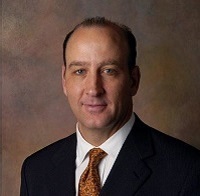 Dee Johnson joined the firm in 1997. 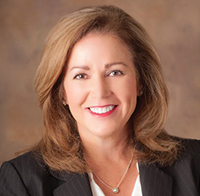 Later, David Bradley joined the firm in 2008 and, finally, Joni Paul in 2015. Our attorneys strongly believe in the importance of practicing law ethically and striving to achieve the best results possible for our clients. The practice is multi-faceted, including an active litigation practice with highly skilled trial lawyers, a transactional practice to serve clients’ estate planning needs, family law and, of course, Mark Packard is one of the Panhandle’s leading mediators. 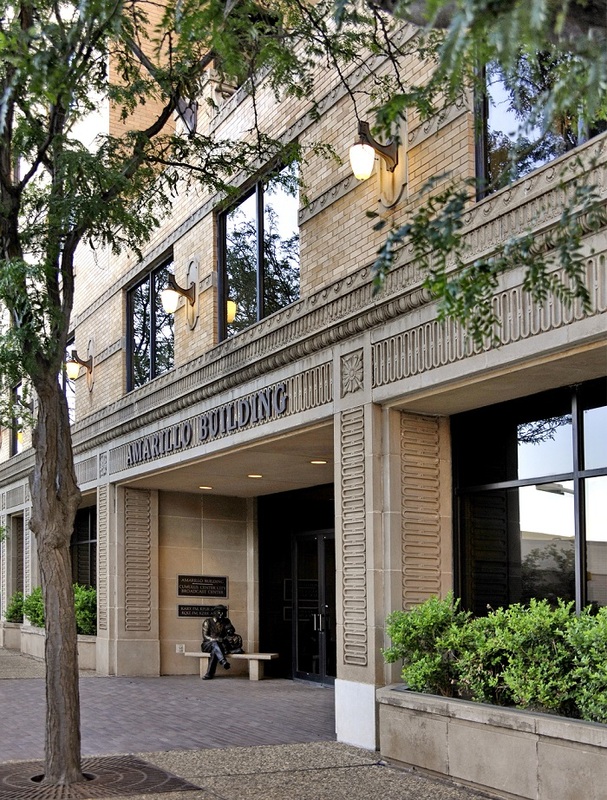 In addition to their law practice, our attorneys have been actively involved in the Amarillo community and local bar associations.